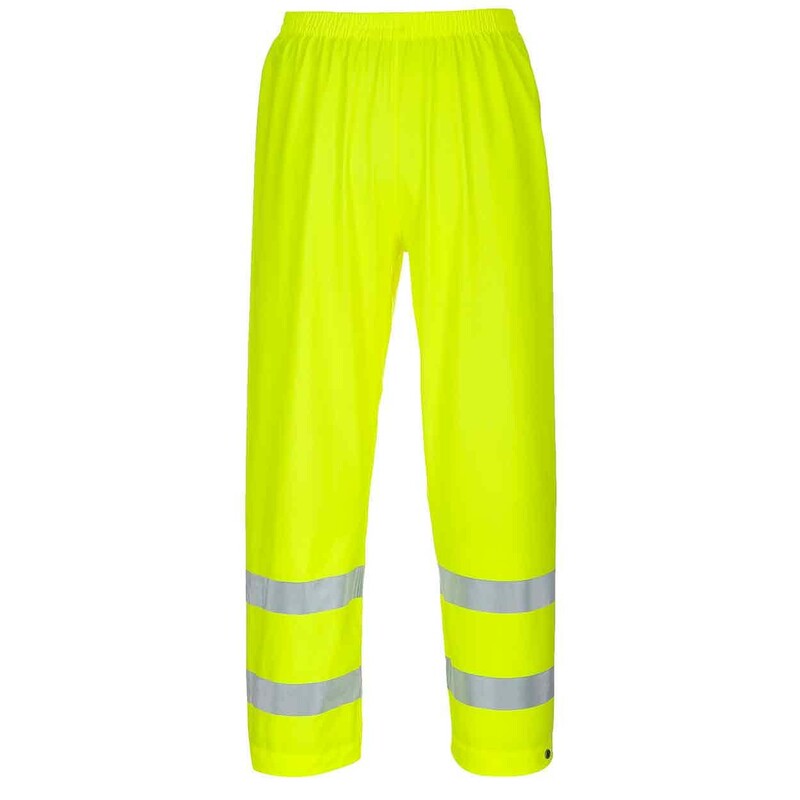 The FR43 trousers combine renowned Sealtex weatherproof durability with FR properties. Heat Sealed EN471 Reflective Tape for added visibility. Stud adjustable hem. Fabric: Sealtex Flame 195g. EN13034. EN343 class 3:1. EN1149-5. EN ISO 14116 INDEX 1/5H/40. EN471 CLASS 1:2.